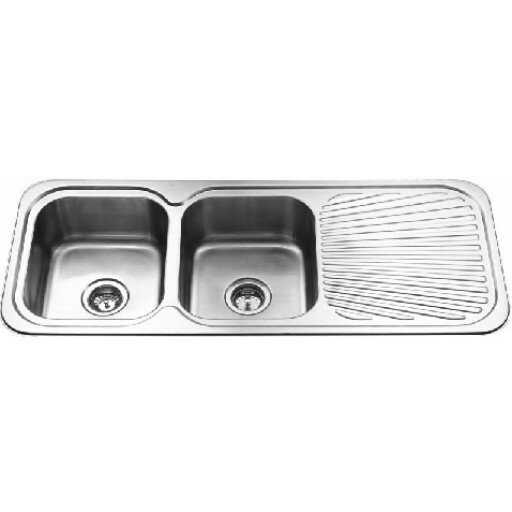 This Double bowl sink is designed to tailor to most modern designs and styles. This Double bowl sink is designed to tailor to most modern designs and styles. 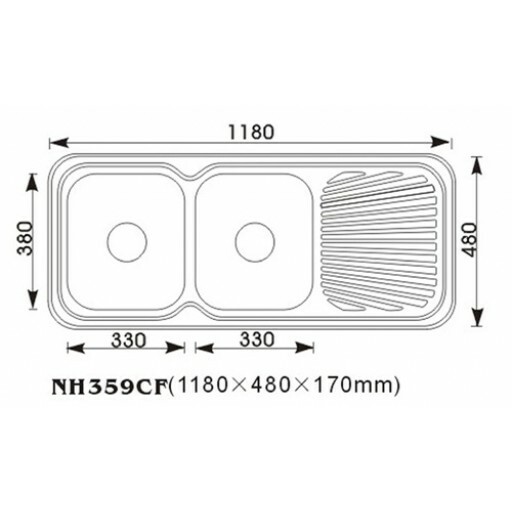 This product has been manufactured to high standards with 304 Grade Stainless Steel and European design plug and waste.